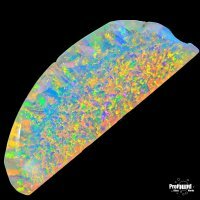 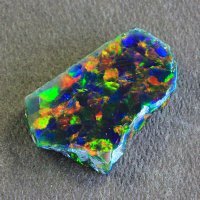 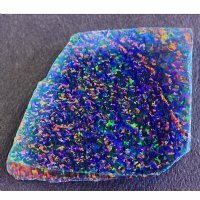 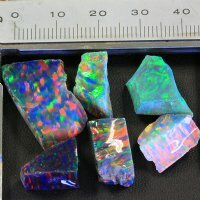 Our cataloged Gilson opal is perfect when you need to see the exact opal the you will receive. 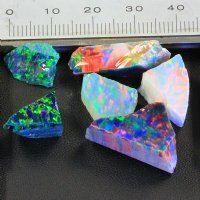 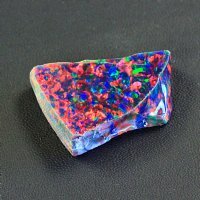 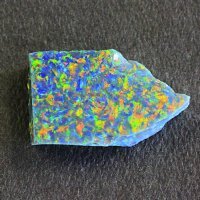 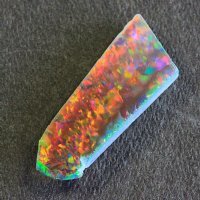 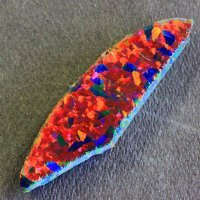 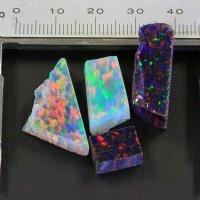 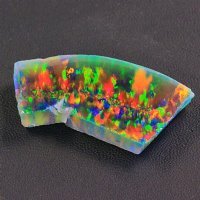 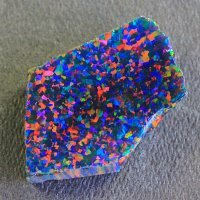 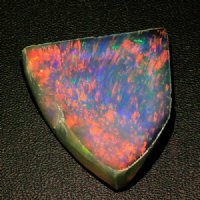 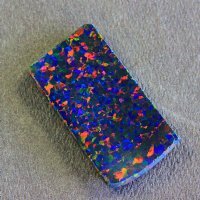 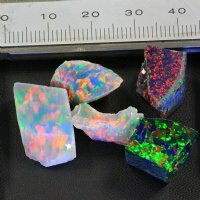 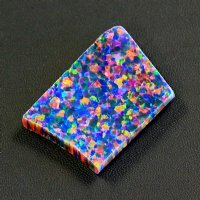 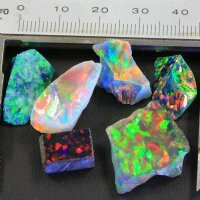 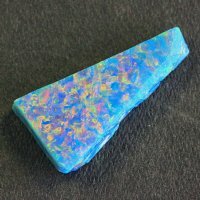 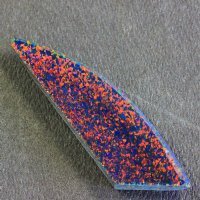 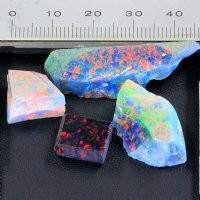 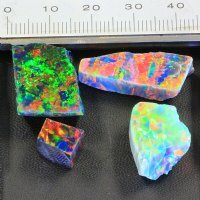 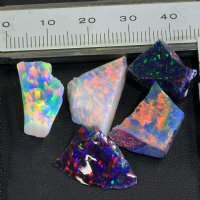 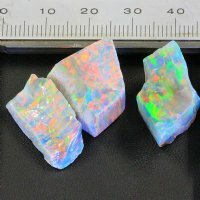 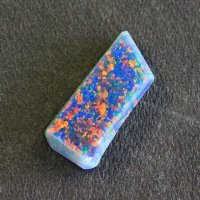 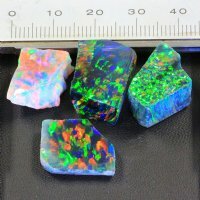 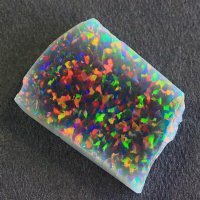 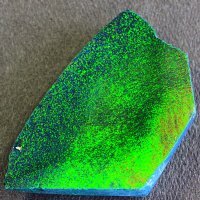 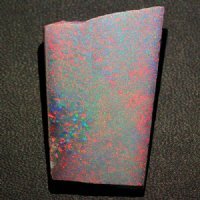 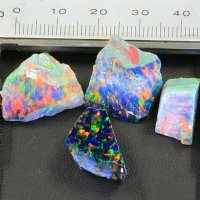 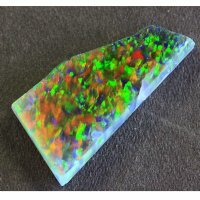 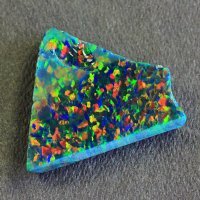 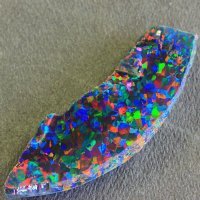 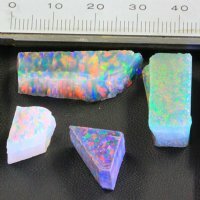 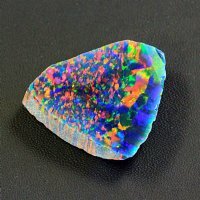 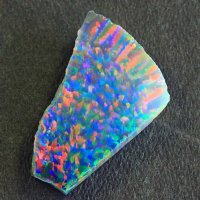 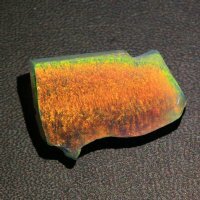 Because each Gilson opal is unique it can be a challenge to match colors or matrix formations. 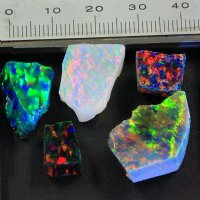 Here we provide accurate pictures of each stone to assist you in you quest for the perfect Gilson opal.